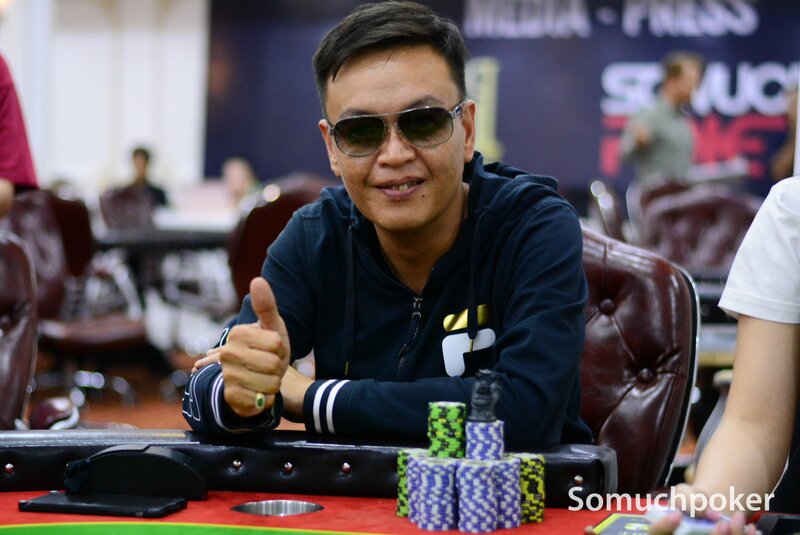 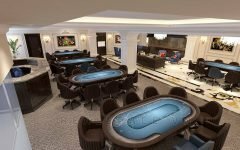 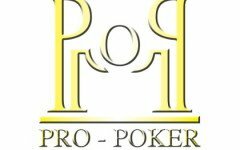 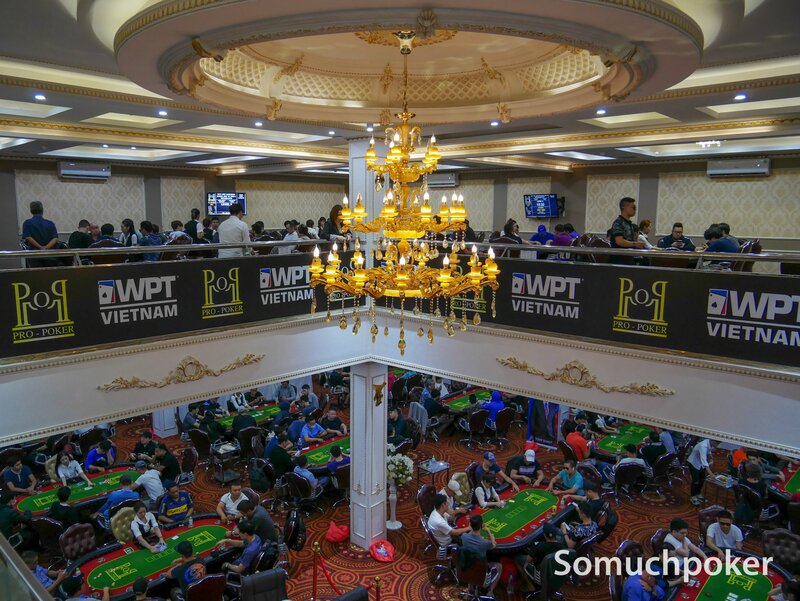 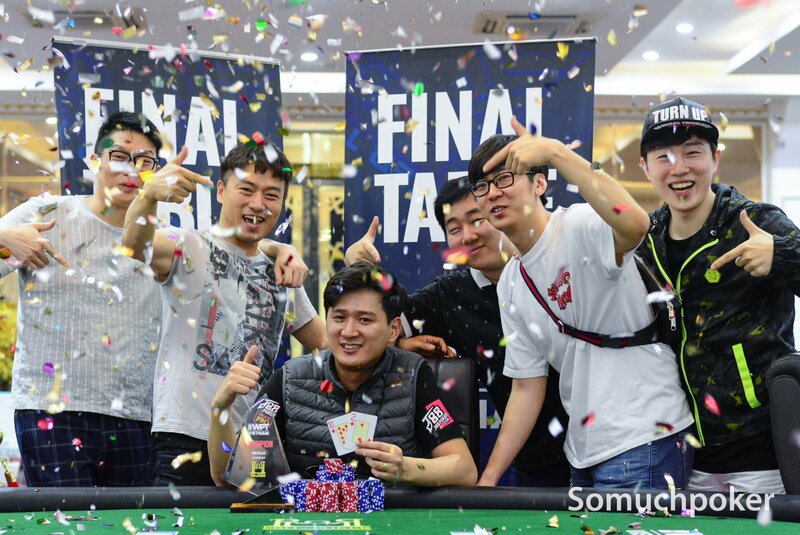 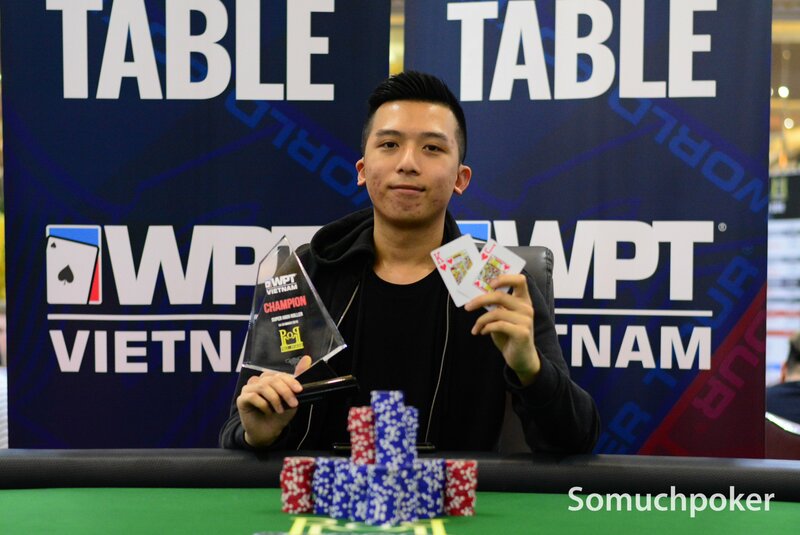 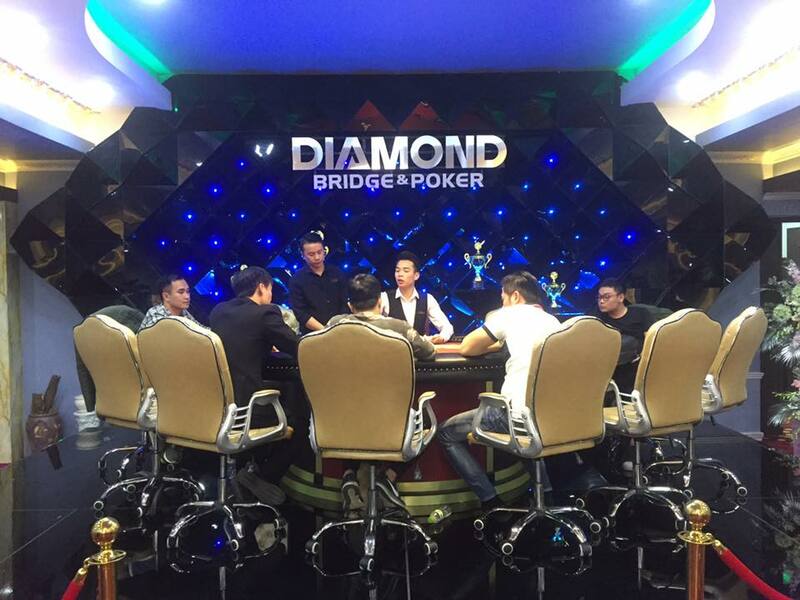 Diamond Bridge & Poker Club Hai Phong is the 2nd club under the Diamond Bridge & Poker brand in Vietnam, located in the country’s 3rd largest city Hai Phong, after the success of their first branch in Nghe An (Vinh). 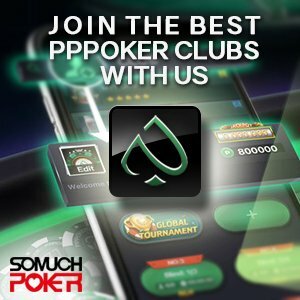 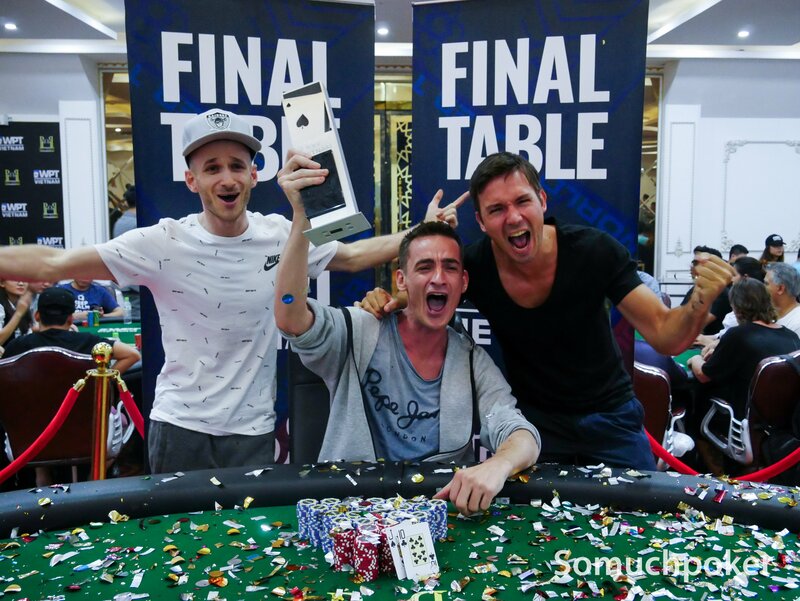 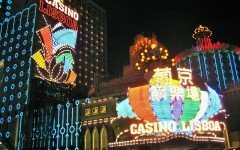 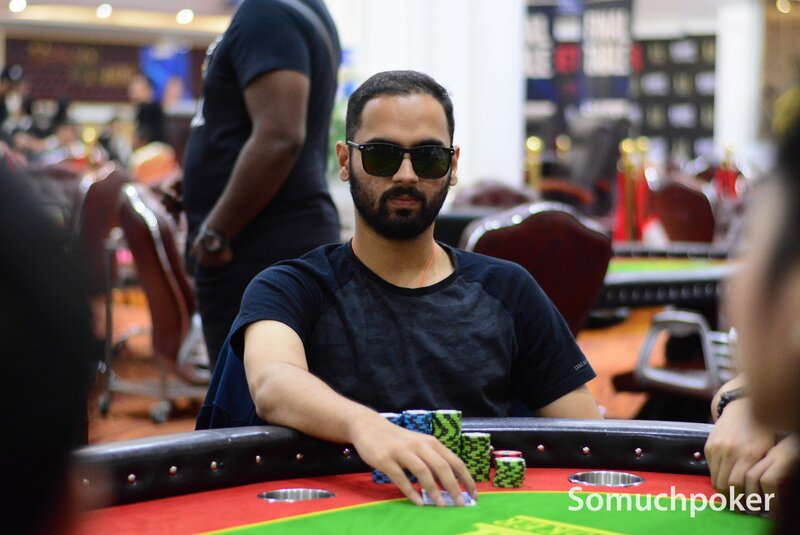 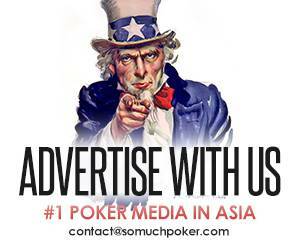 Besides the usual tournaments, Freerolls are also regularly offered for beginners. 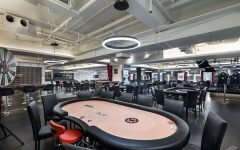 The opening time is open from 12pm to midnight.